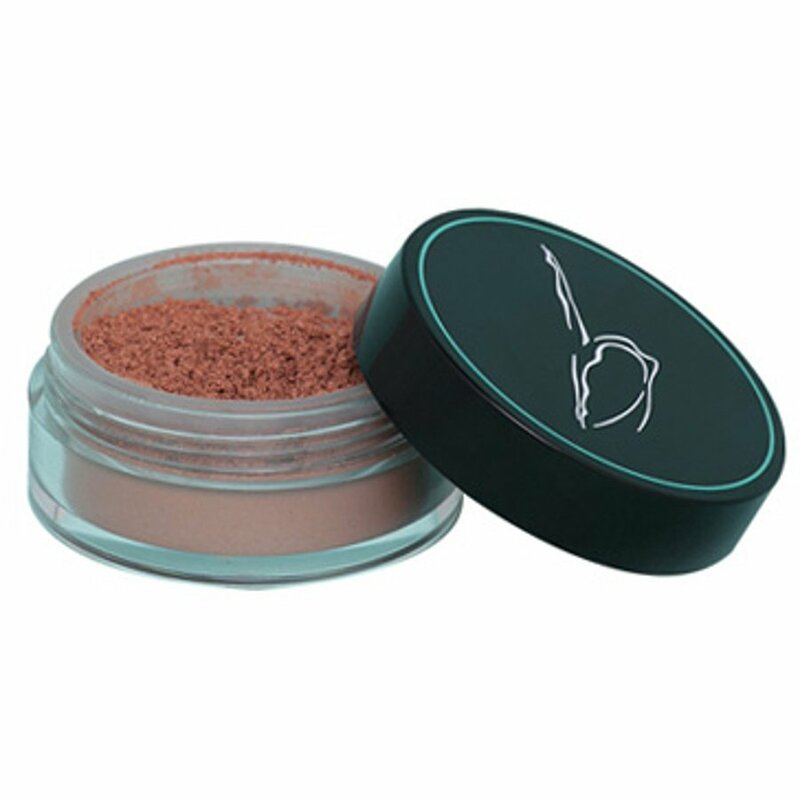 The Beautiful Me Mineral Bronzer - Summer Warmth - 4g product ethics are indicated below. To learn more about these product ethics and to see related products, follow the links below. 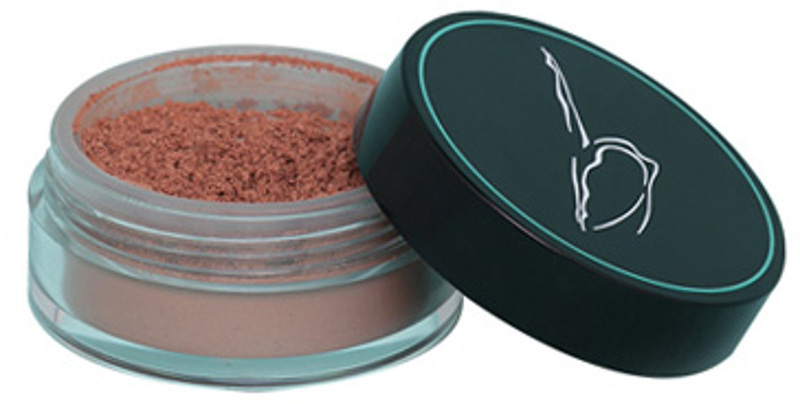 This bronzer achieves a lovely natural effect with careful use. I was a bit heavy-handed with it when I started out as it is quite pigmented but now I'm used to it we are having a lovely time together. Perfect for sunny days, and for dreary ones too. 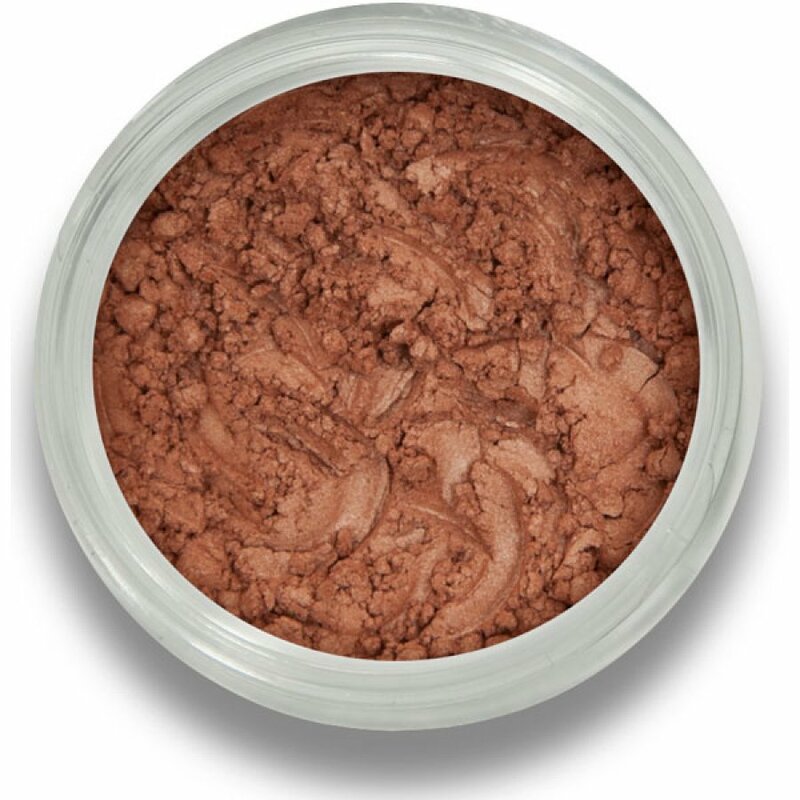 Lovely bronzer- you don't need much of it, but it gives a lovely bronze tone and just adds warmth to your skin tone. Very nice bronzer. This has a lovely finish and although it's quite expensive, you don't need much at all each application. 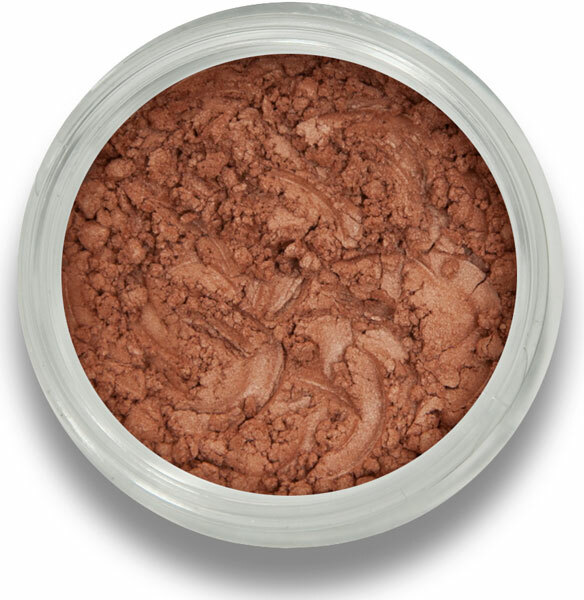 There are currently no questions to display about Beautiful Me Mineral Bronzer - Summer Warmth - 4g.